IndieBound Description: Twelve-year-old Rosie and her best friend, Bailey, don't always get along, that's true. 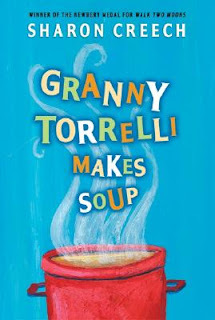 But Granny Torrelli seems to know just how to make things right again with her interesting stories and family recipes. 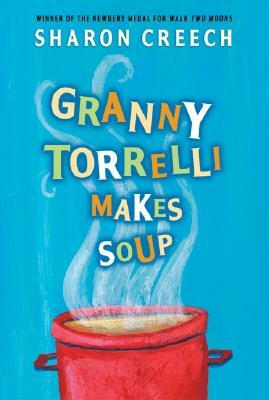 It's easier to remember what's important about love, life, and friendship while Granny Torrelli makes soup. My Thoughts: I wanted to wait a little while before I recommended another Sharon Creech book but this is the perfect remedy for these cold winter days, when things feel dreary and you are a bit sniffly. This book is just like the soup it describes--cozy, comforting and nourishing.